The Deltana Screw Cover is the aesthetic solution for exposed screws. 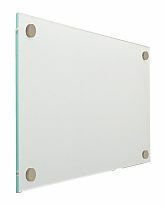 Also a great solution for hanging wall mounted signs. Includes threaded insert, screw not included. Note: This product is also known as SCF100U5 on other websites.